This Cabana Life set perfectly pairs a Moroccan Tile printed one-piece with an embroidered, super soft terry cover up. This set is great for the beach or pool, and the cover up can be worn on its own as a dress! 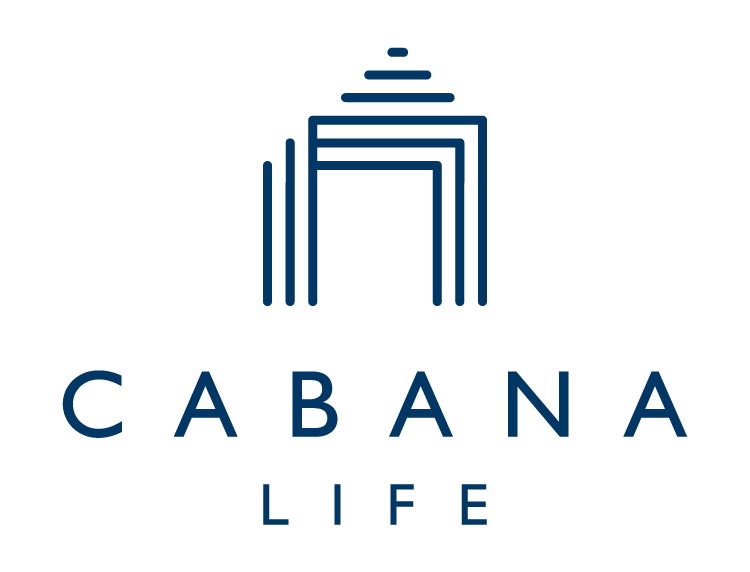 Our Cabana Life resort clothing provides 50+ UV protection. I now have a bunch of items from Cabana Life and the quality of everything I’ve received has been amazing. I always get so many compliments! My only complaint was that I paid for 2 day shipping and my order did not come in 2 days for a trip I was going on but I was able to pick it up at a FedEx location.